Body Mass Index, commonly known as BMI, is used to estimate a healthy body weight based on a person's height, assuming an average body composition. Your BMI can help you find a healthy target weight range. Maintaining a healthy weight is important because primarily it helps you to be healthy! Being overweight increases your risk of developing health problems such as heart attack, stroke, type 2 diabetes, high blood pressure and some types of cancer. Excess weight also makes arthritis more likely and can make breathing and sleeping difficult. If you're an overweight woman, you're more likely to have difficulty getting pregnant and are at more risk of having problems during your pregnancy. On the other hand, if you're underweight you may be more likely to develop long-term health problems, such as osteoporosis and damage to your heart. Moreover, you look better and feel better when you maintain a healthy weight. You are under optimum weight for your height. You could afford to gain a little weight. You have a healthy weight for your height. You are over optimum weight for your height. You may be facing health problems, so losing some weight would be a good idea. You are over optimum weight for your height. You may be facing health risks, so see your doctor to help you achieve a healthier weight. Disclaimer: This is the international classification of adult underweight, overweight and obesity according to BMI. While the BMI is a good indicator of a person’s healthy body weight, it is not a diagnostic tool. For weight-related problems, please consult your healthcare provider for consultation and examinations. What next now that you know your result? If you are in the ‘healthy zone’, keep up the good work! But if your BMI indicates that you are overweight, maybe it’s time to go for a health screen. Monitoring your cholesterol level is essential as it helps to prevent or avoid the risks for serious diseases. The various services offered by Pathlab will keep your health in check. The medical term for high blood pressure is hypertension. It is dangerous and can be fatal because it makes the heart work too hard and contributes to atherosclerosis (hardening of the arteries). Hypertension increases the risk of heart disease and stroke or leads to other conditions such as congestive heart failure, kidney disease, and blindness. As hypertension is as the `silent killer’, so even if you’re not experiencing any prior symptoms, you can suddenly experience a heart attack or stroke due to high blood pressure. That’s why blood pressure monitoring is so important. It may be the only way you can catch your high blood pressure before it is too late. Blood pressure measurement can be done at home with a digital monitoring device or an aneroid monitor. By knowing your blood pressure numbers, it can help you take the necessary actions thus will help avoid the risks for hypertension. Disclaimer: This chart reflects blood pressure categories defined by American Heart Association. The information above is not intended to be a substitute for professional medical advice, diagnosis or treatment of high blood pressure. Please consult your doctor or visit Pathlab for proper medical attention. 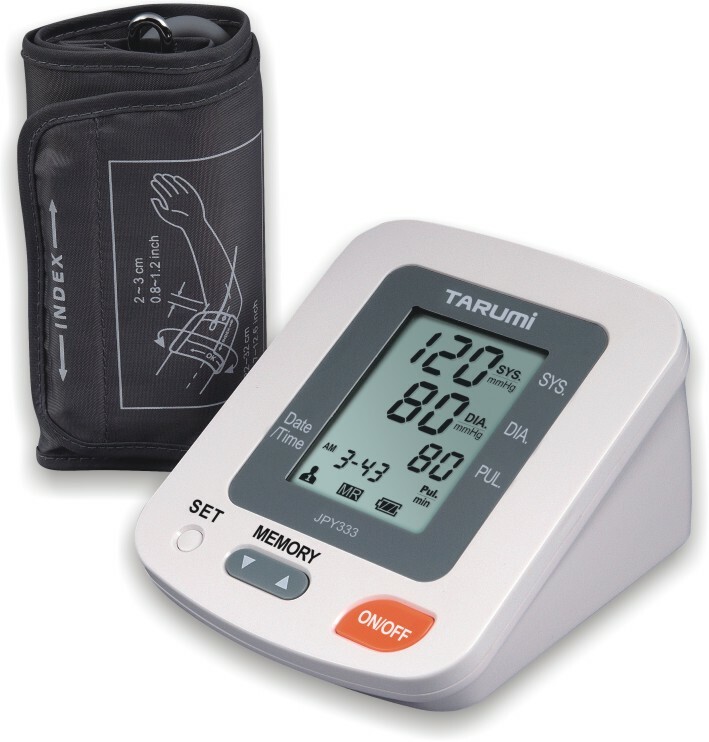 Fancy a *Free Blood Pressure Monitor for your family use at home? Good news! Pathlab is giving it away free as we recognize how important it is for everyone to monitor their blood pressure readings. Head on to any Pathlab branches and ask about our Loyal Customer Promotion.